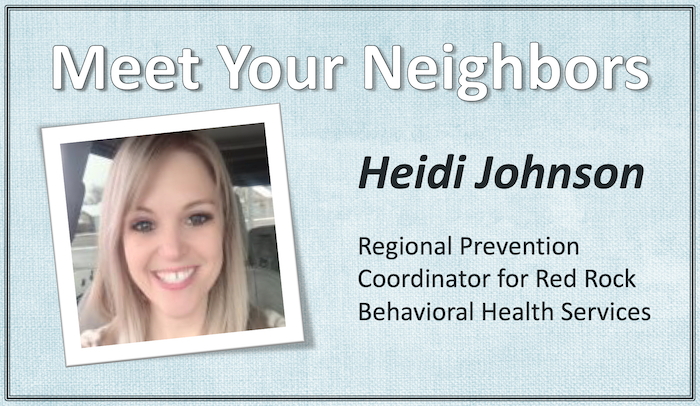 Keep scrolling to learn more about Heidi and the many ways she channels her passion for helping others into her work and life! A: Where to begin? You could say I’m a jack of many trades, but my passion is helping others… and travel! I love to travel! I have my BS in Applied Psychology and Biblical Studies. I also attended Cosmetology school. I have worked in positions helping youth as a pregnancy counselor, troubled youth at a crisis shelter and alternative school, and those who were sexual assault victims. I also have worked as a cosmetologist and have started my own businesses doing photography and selling makeup and skincare. I grew up in a missionary family, and lived my first two years in Liberia Africa! Because of growing up in the home I did we spent our summers traveling around the country to those who supported us. That is where I think my passion for travel came from. I have since been to 9 countries and most of the states in the US. A: I currently am spending a lot of my time focusing on alcohol prevention to minors. I do weekly alcohol compliance checks with local Police Departments and Sheriffs in the 9 counties I cover. This helps our community by holding businesses to the standard of the law, so that our youth are not getting alcohol, and not having their lives put at risk due to it. We also have been doing 2-3 Responsible Beverage Service and Sales Trainings each month, the last couple months, in our counties. Due to the new alcohol laws as of October 8th, new employees at businesses where alcohol is served or sold must participate in one of these ABEL approved trainings within 2 weeks of being hired. This is how they receive their liquor license and teaches them how to ID and be safe in selling alcohol. A: I like to read articles in the Forum. It’s a great resource to have and to keep up to date on all that is available to our communities and our state. 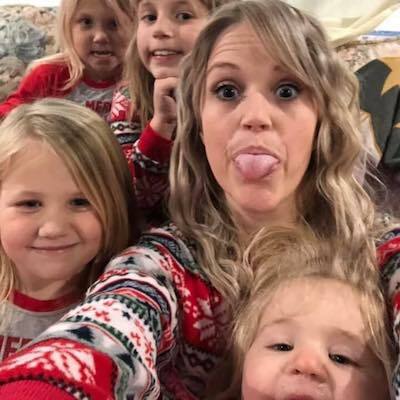 A: I am a mom of four adorable little girls. So I am often asked about my girls! Or kid related topics! I also get asked a lot of questions regarding haircare or makeup/skincare by friends due to my experience in those areas. I love to travel and the beach is my HAPPY place!!! I have 4 little princesses. Camping and being outdoors under the stars gives me complete peace – but I also love girly girl things too! Get to know Heidi by checking out her profile on OK In the Know, sending her a friend request, or diving into the great discussions she’s started in the forum.